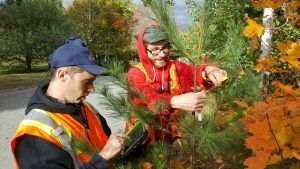 Dr. Peter Duinker and his team have a passion for urban forests and sustainable city planning as evidenced by the #DAL200 Tree Planting Party on June 9, 2018. CEGE Connection reached out to Dr. Peter Duinker for his insights on why conducting a spatial inventory of trees is essential for the well-being of communities. When a person or organization owns assets, it is always prudent to know something about those assets. A dairy farmer has data on every milking cow in the herd – it is important to know how that cow is faring and how it is contributing to the milk-production enterprise. A naval fleet commander knows a lot of things about every vessel in the fleet – is each one capable of making its unique contribution to a defense initiative when called upon? So too must a municipality know about the trees in the street rights-of-way. Each of these trees is owned by the municipality, each tree has a cost profile for maintenance, and each tree confers a wide range of benefits on the people who use the street. Knowing something about each tree helps the municipality plan for the ongoing maintenance of the tree population it owns – which trees require immediate attention, and which trees are likely to die in the next decade or two and require takedown and replacement. 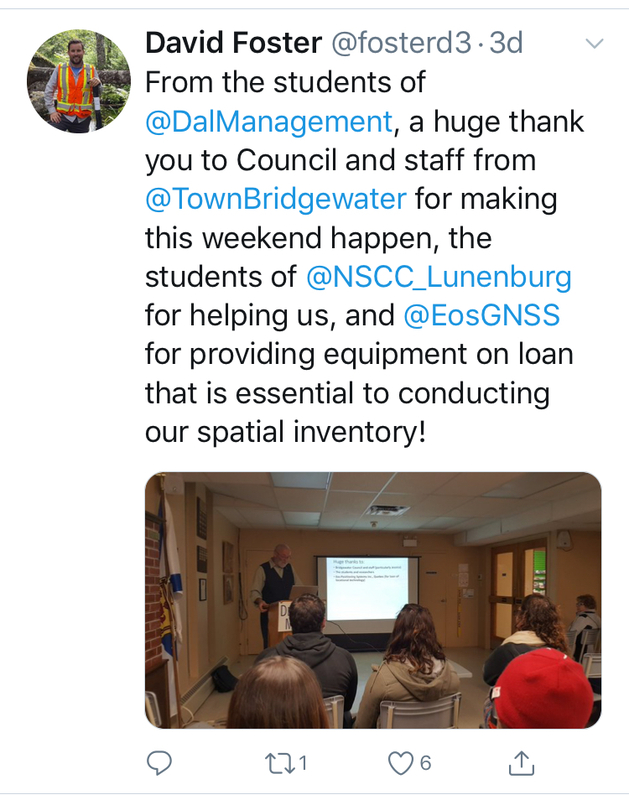 My students and I have been implementing tree inventories during the past decade in the City of Halifax, the Village of Pugwash, and the Town of Bridgewater. 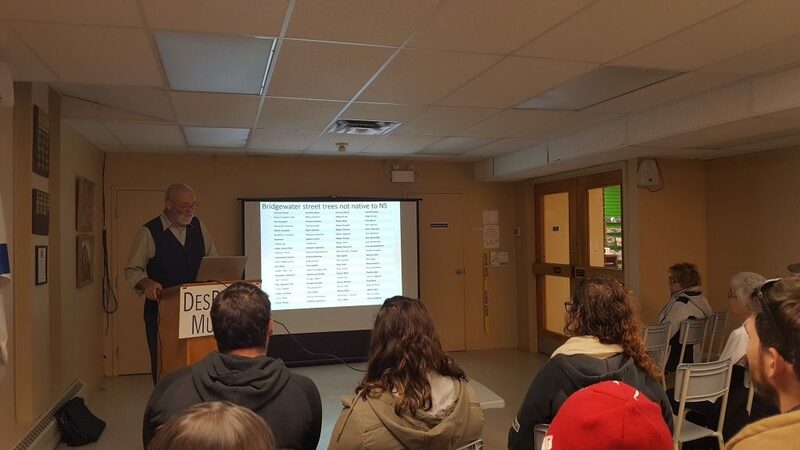 We get valuable learning experiences when we do the inventories, and the municipalities get high-quality, low-cost datasets for their use in planning future improvements to the tree canopy in their respective streetscapes. Peter N. Duinker, PhD, P.Ag.